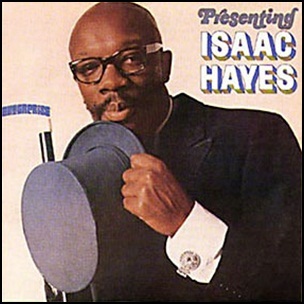 In February 1968, “Enterprise” and “Atlantic” labels released “Presenting Isaac Hayes”, the debut Isaac Hayes studio album. 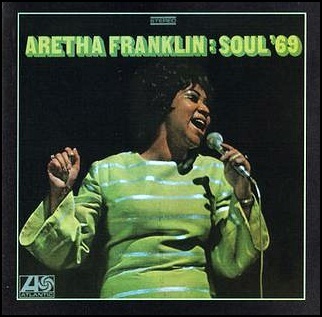 It was recorded in January 1968, at “Stax Studios” in Memphis, Tennessee, and was produced by Alvertis Isbell, Al Jackson, Jr. and Donald “Duck” Dunn. 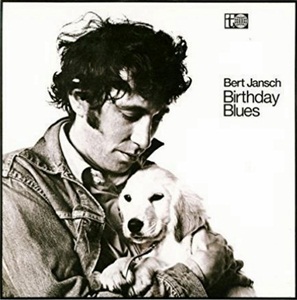 In January 1969, “Transatlantic” label released “Birthday Blues”, the sixth Bert Jansch album. 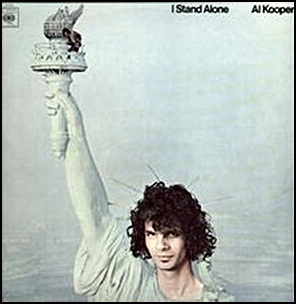 It was recorded October – November 1968, at “IBC Studios” in London, and was produced by Shel Talmy. 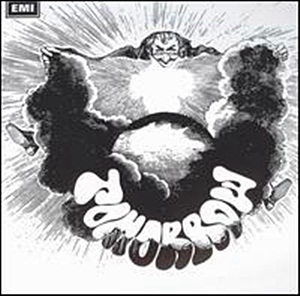 All tracks by Bert Jansch except where noted. 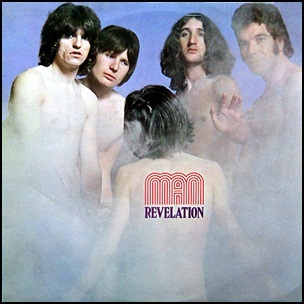 In January 1969, “Pye” label released “Revelation”, the debut Man studio album. 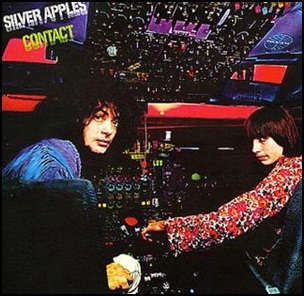 It was recorded in December 1968, at “Pye Studios” in London, and at “Langland Hotel” in Swansea, and was produced by John Schroeder.